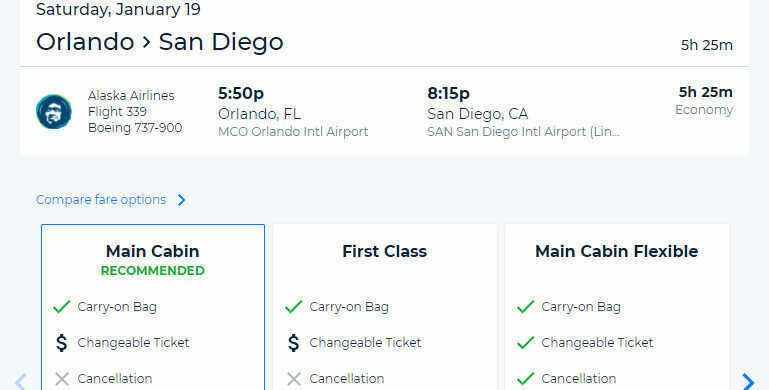 A good deal for nonstop service to and from Orlando. 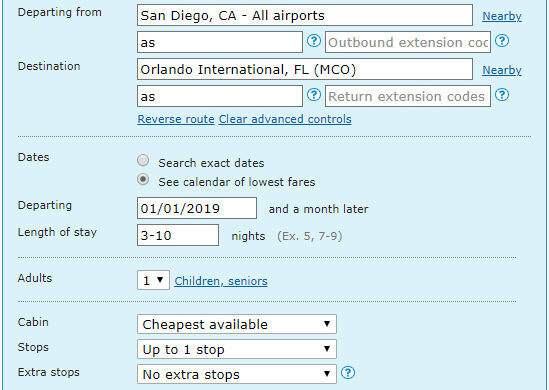 Valid for travel from mid-January 2019 – early-March 2019. 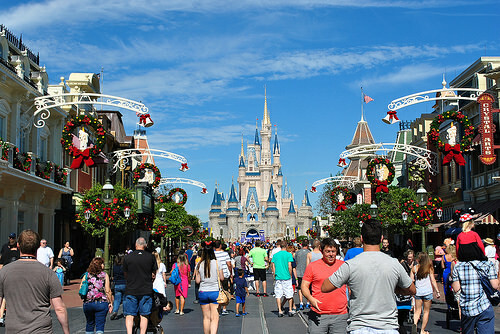 Must purchase at least 21 days in advance of departure.